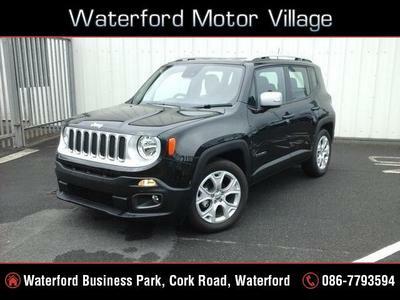 At Waterford Motor Village we can help you finance your new Fiat, Alfa Romeo, Chrysler, Jeep or Fiat Professional. Click below to see the latest finance packages available at Waterford Motor Village and fill out the online application. Alternatively, you could just call in or pick up the phone and talk to our highly trained staff today.